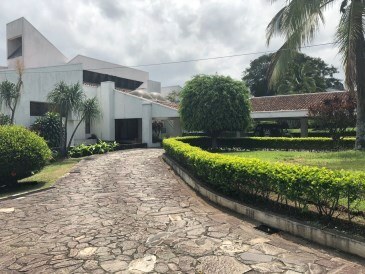 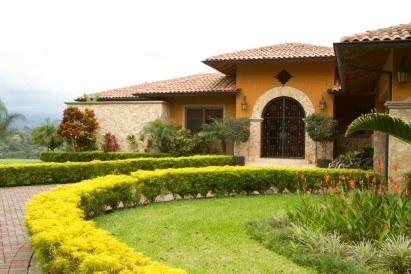 Spectacular 5 BR Country Villa for sale in Alajuela. 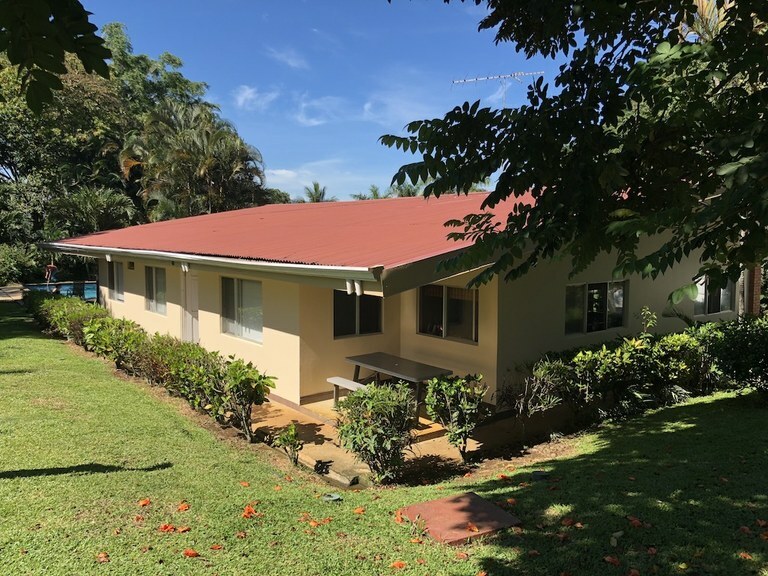 Perfect location outside the city but close to main commercial spots! 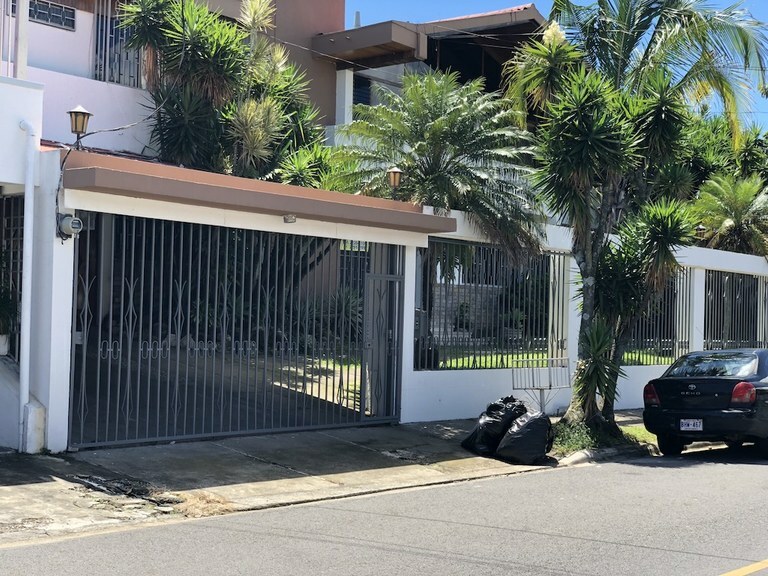 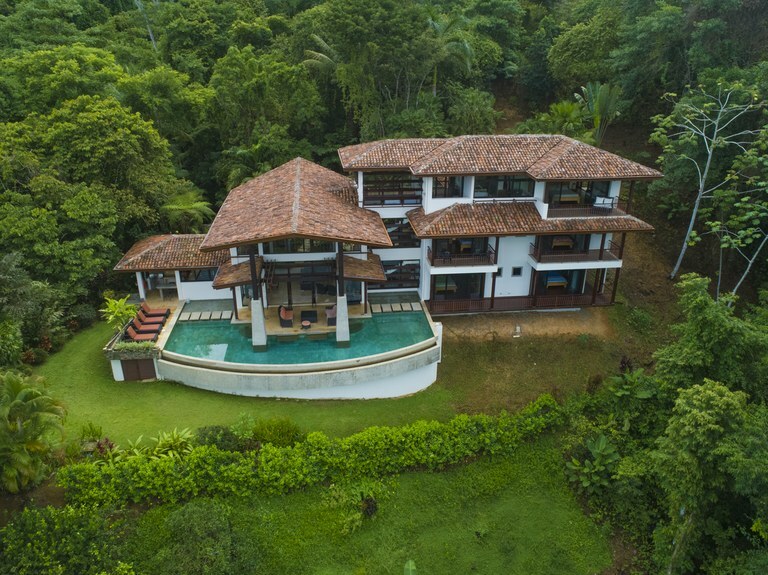 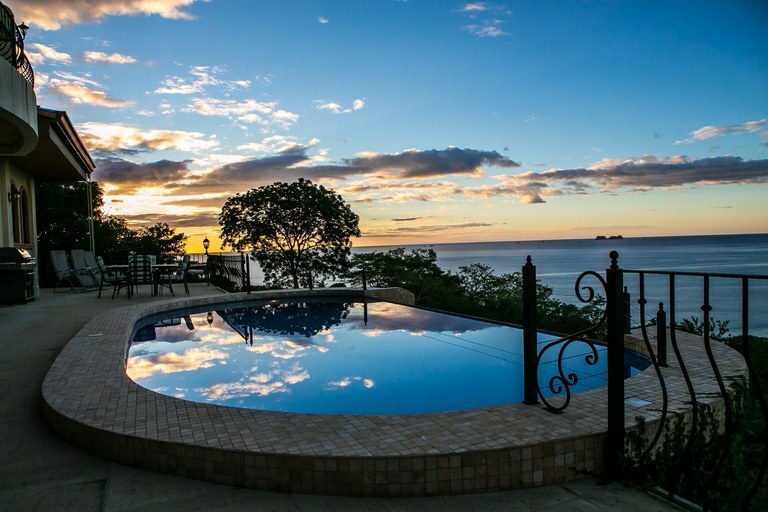 Are you looking to live in one of the most prestigious places in Costa Rica? 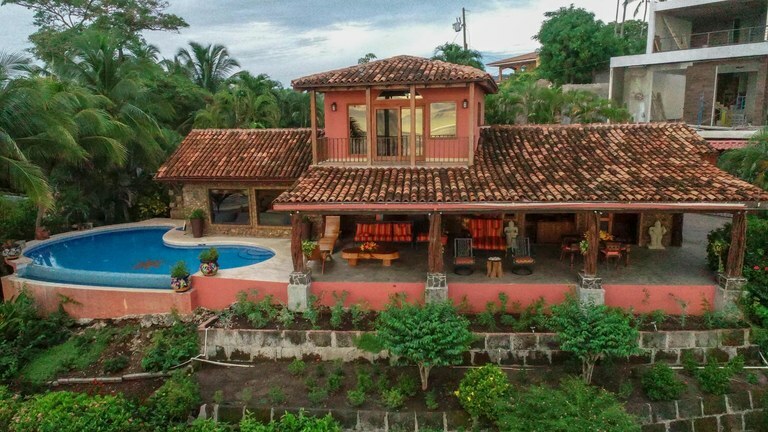 We offer you this one full floor apartment with 360° views to Costa Rica Central Valley! 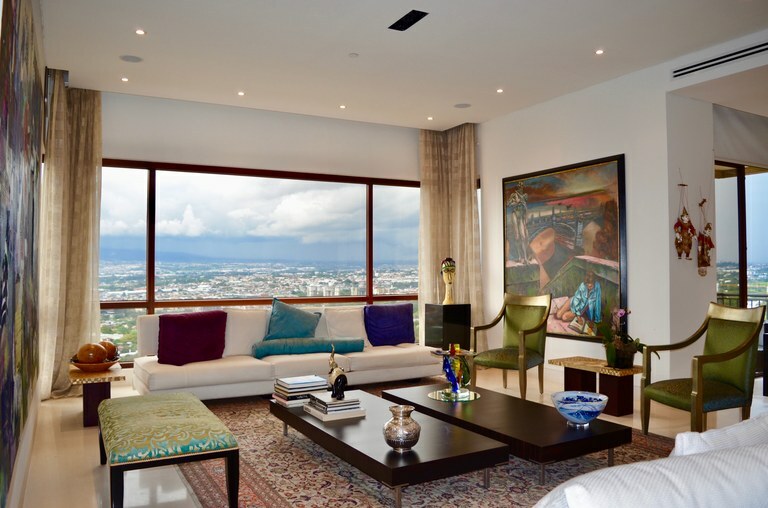 All built up with quality and luxury products. 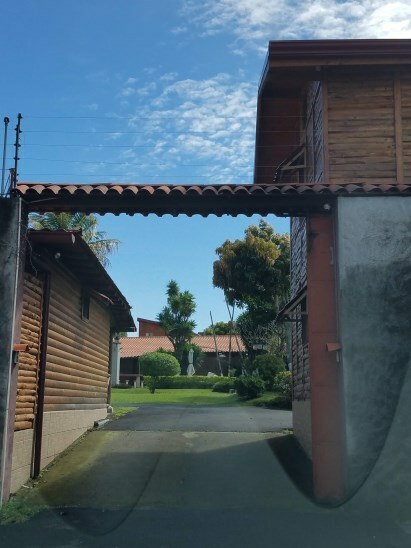 This is an amazing vision of beauty and sustainability which comes together on a 2 Hectare mountain overlook in Naranjo,A province of Alajuela.